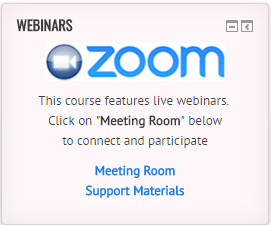 can zoom integration with moodle includes saving the recordings in the moodle course? That’s a great question! I don’t think it currently does that, but you should check with IDSolutions. I think they’ve been working on problems like this.